Lux Organic Lip Conditioner contains 100% Organic ingredients. Lux is the pure prescription for healthy lips. 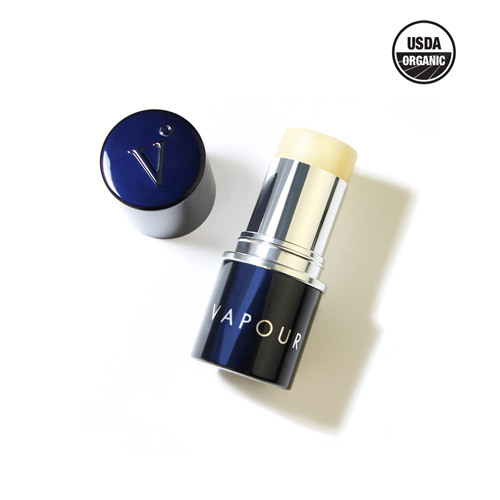 This luxurious Organic formula glides on like a dream to restore vital nutrients and protect lips from moisture loss and environmental stress. Lips need moisture and purity above all else and Lux delivers. Organic Jojoba oil nourishes and regenerates tired lips and restores a supple youthful appearance. Lux’s lip-specific infusion contains antioxidant Helichrysum Flower, anti-inflammatory Lemon Balm, and restorative Organic Calendula Flower. Free USPS shipping for all US orders above $80 (after discount and before taxes). Please note that samples are surprise gifts and can't be chosen. If you would like to sample specific products, check out their sample program. TheDetoxMarket.com accepts returns within 30 days from the shipping date. Unused and unopened items can be returned for a full refund–including taxes. Used or opened products can be returned for store credit. Click for their full policy. Log in or sign up to The Detox Market to earn rewards.